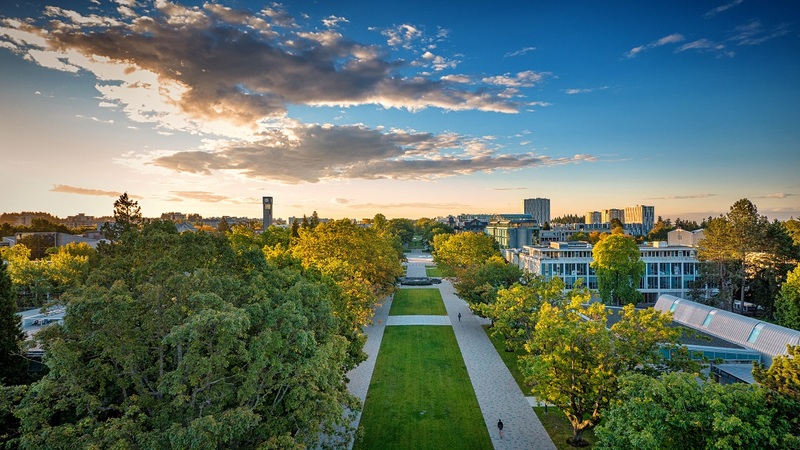 It is a fundamental policy of the Chinese Language Program that students be placed in courses appropriate to their existing level of ability so that they can learn and develop their language proficiency to a higher level. To meet the special needs of students of diverse backgrounds, we currently offer two separate tracks on all levels (100-400) of language and literature courses. Our heritage language courses are designed for students who have a strong background in understanding spoken Chinese but who have weaker skills in reading and writing. For students who have received formal education below Grade 6 in a Chinese speaking country/region, they will be placed in our (100-300 level) language courses. Our non-heritage language courses are designed for foreign language learners who had NO previous exposure to the Chinese language and who need to develop all four skills of listening, speaking, reading and writing, in addition to cultural understanding. There are specially designed 100-300 level language courses for them. 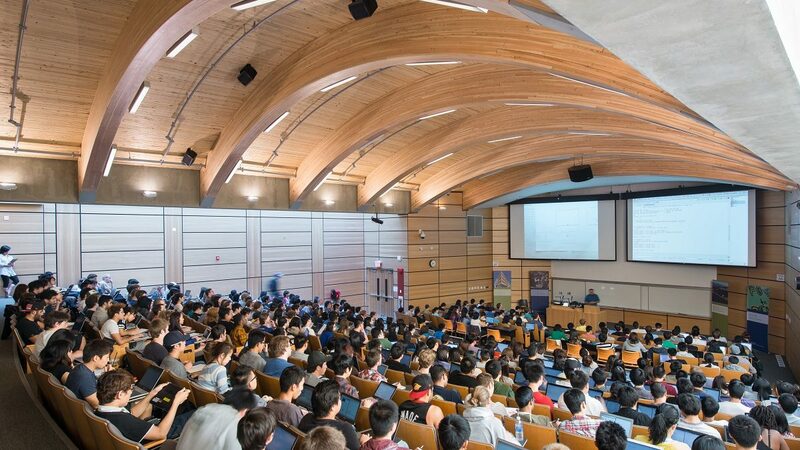 All our 400 level courses are Literature and Classical Chinese courses for advanced language learners (who have either completed the 300 level language courses at UBC or received more than 6 years of formal education (up to Grade 12) in Chinese speaking countries/regions). There are two separate tracks for heritage and non-heritage language learners at the 400 level too. We also offer special courses for Cantonese speakers who have high level of Chinese literacy but need to learn how to speak standard Mandarin. (See Course description: Mandarin for Cantonese Speakers ). Students who wish to take ANY CHIN, CNTO, or CLCH-titled courses must go through a placement procedure online to obtain a written placement approval for course registration. It is our ultimate mission to serve all our students (both heritage and non-heritage) well by maintaining the highest standards of teaching and learning so as to provide a learning environment that will inspire and enable individuals to grow intellectually, be prepared to live and work in a global environment, and achieve personal fulfillment. 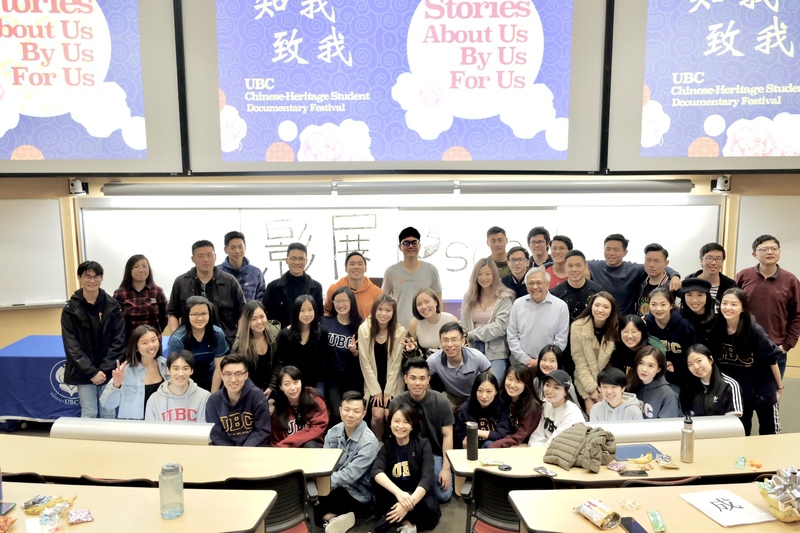 Last but not least, we are glad to have Ryan Walker, an alumnus of ours, to help introduce UBC’s Chinese Language Program in a new perspective. Let’s hear what he has to say! 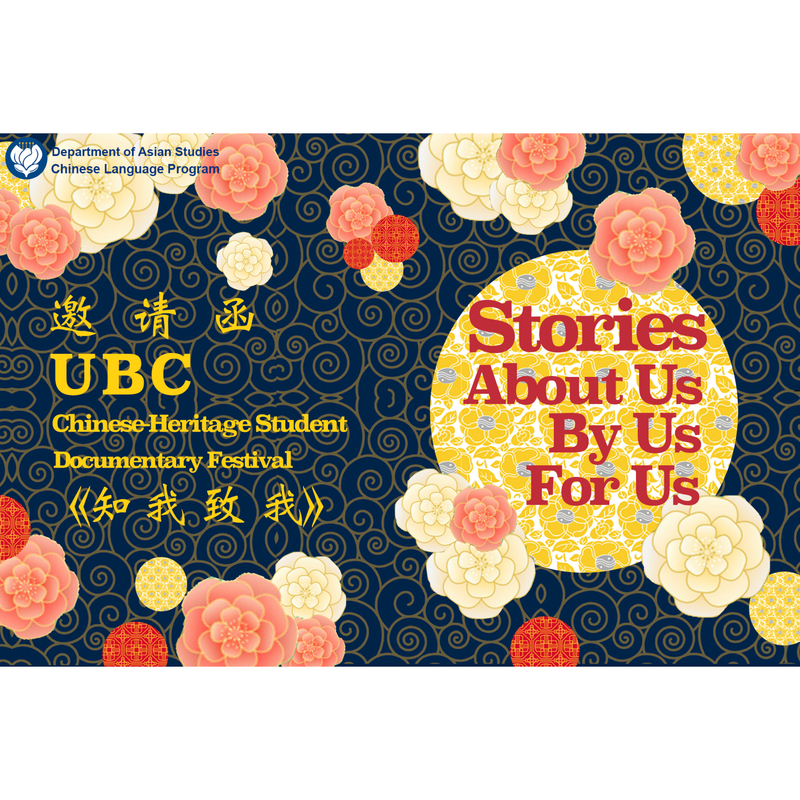 Since the first Chinese language courses offered in 1957-1958, UBC has developed one of the most comprehensive programs of Chinese studies in North America. 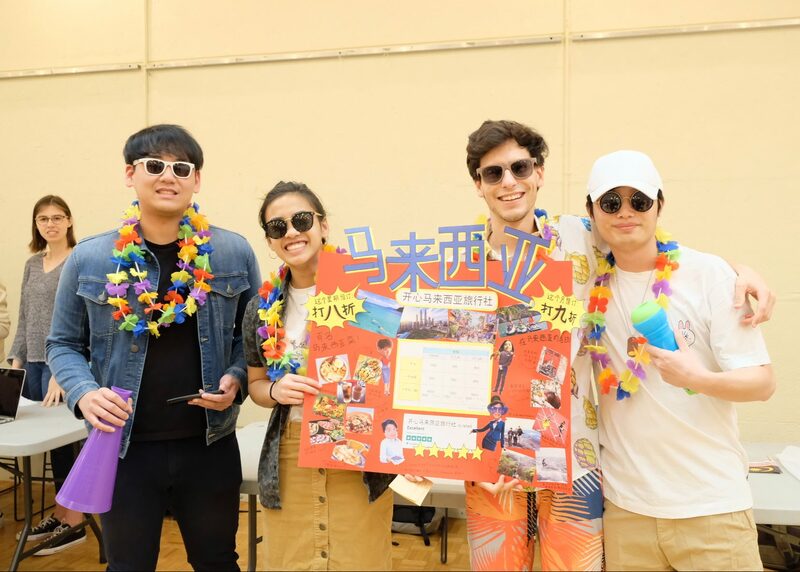 With more than 2,500 individual registrations annually, the Chinese Language Program in the Department of Asian Studies has become North America’s largest program in the Chinese Language. 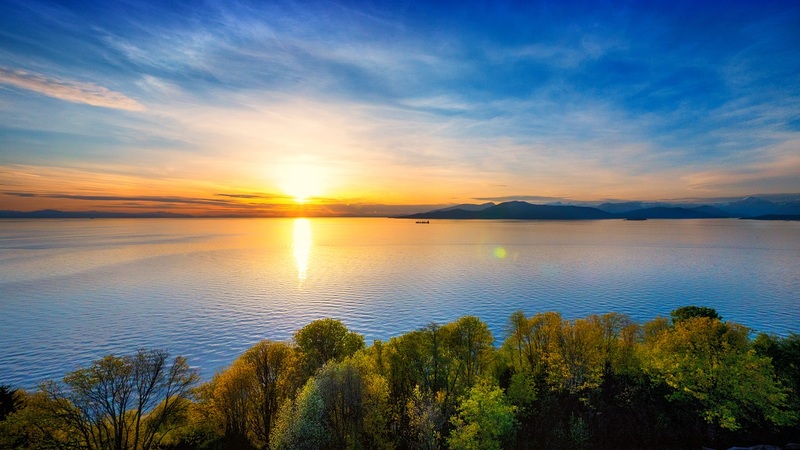 Learn more about UBC, its campus, and reputation for excellence in teaching and research.